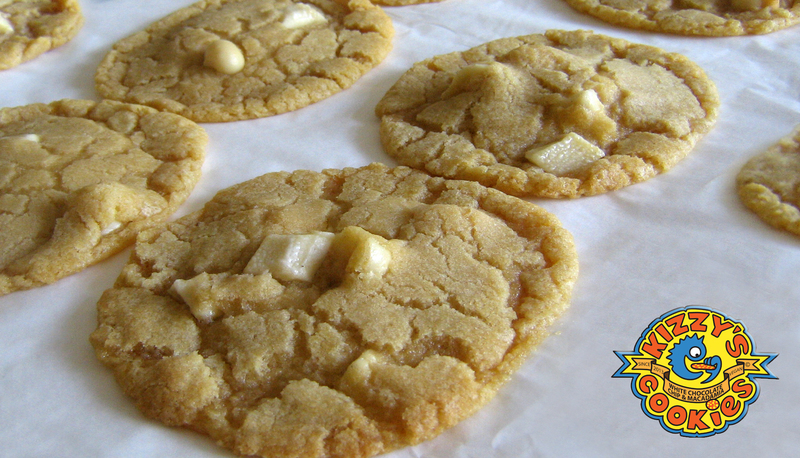 Welcome to Kizzy’s Cookies, home to delicious chewy vegan cookies with a conscience. 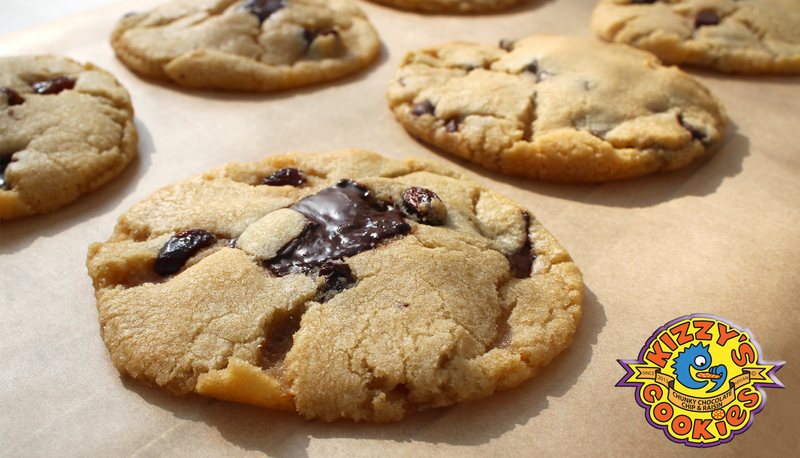 We believe cookies should be as good as they taste so everything we bake is 100% free from eggs, dairy and any animal products. 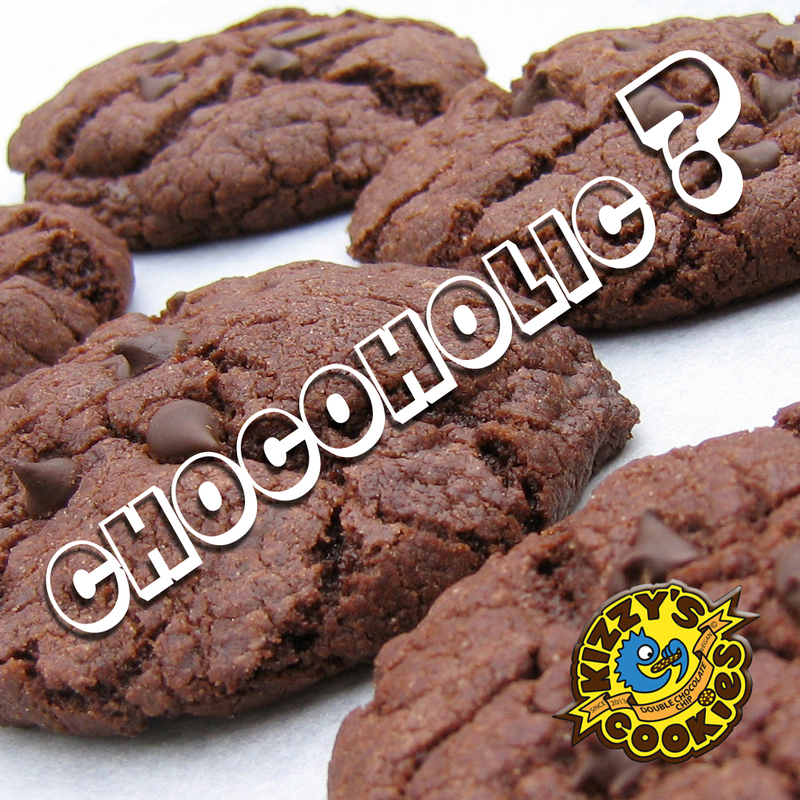 You see we’re on a bit of a mission to change the way the world feels about vegan food one cookie at a time. Cookies on the back burner!!! 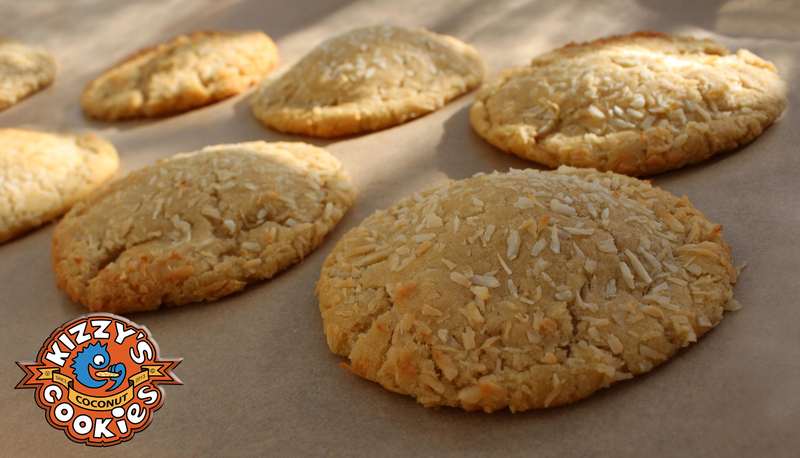 Welcome to Kizzy’s Cookies, home to delicious chewy vegan cookies with a conscience. 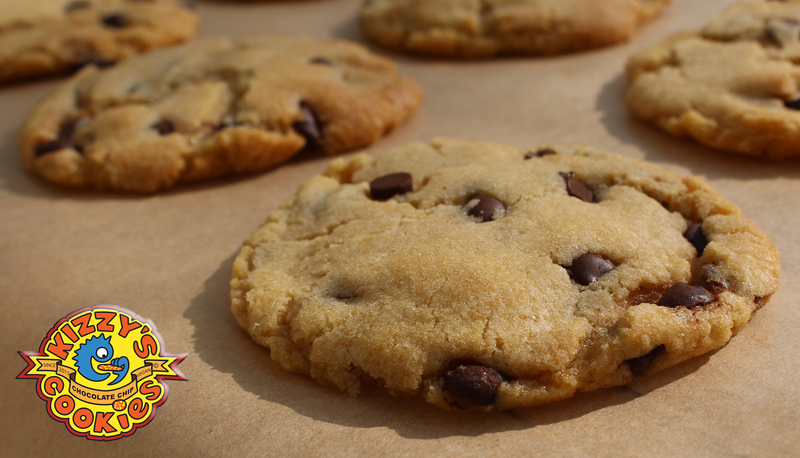 We believe cookies should be as good as they taste so everything we bake is 100% free from eggs, dairy and any animal products. You see we’re on a bit of a mission to change the way the world feels about vegan food one cookie at a time.